On January 27, 2017, I gave a talk (via skype) on the politics of commemoration, as part of the San Diego Art Institute’s public art series, “Parkeology.” The occasion was the opening of a time capsule in San Diego’s Balboa Park. 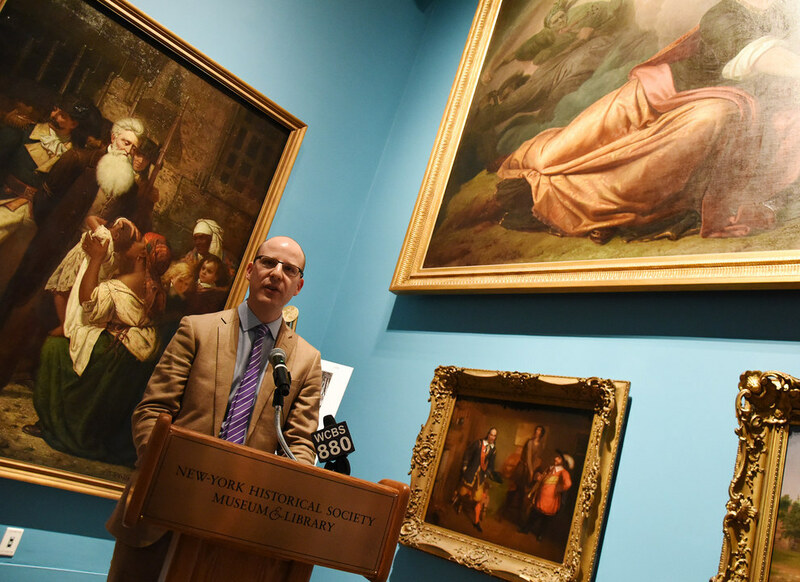 Before the opening, I gave a talk about the history of time capsules – and the history of this particular chest. After several years studying the history of time capsules, I had the opportunity last week to be involved in the opening of one. 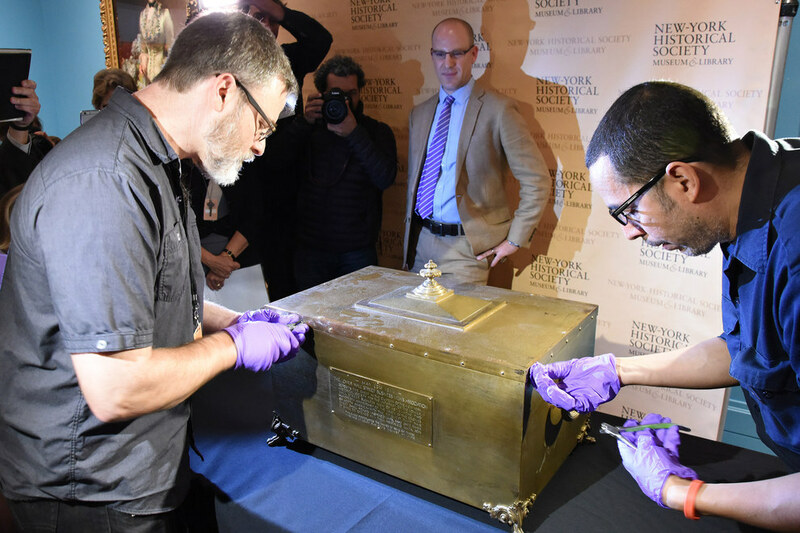 A bronze chest, sealed on Wall Street in 1914 but forgotten for several decades, was belatedly opened at the New-York Historical Society, in the presence of a large crowd. I served as a historical consultant in the planning stages and speaker at the opening ceremony.